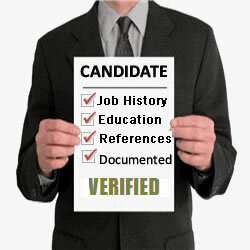 LEARN ONLINE HOW TO CORRECTLY CARRY OUT IN-HOUSE PRE-EMPLOYMENT VETTING INCLUDING BACKGROUND CHECKS. 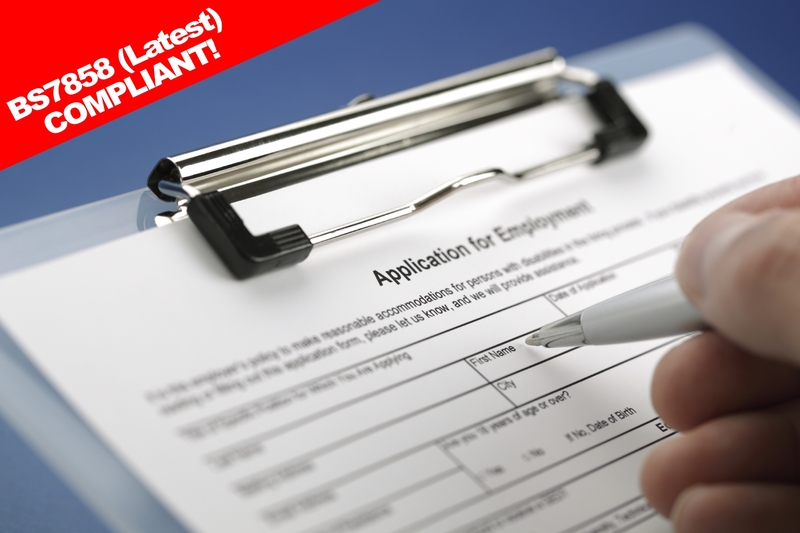 PROTECT YOUR BUSINESS - GAIN THE ESSENTIAL SKILLS REQUIRED TO CORRECTLY CARRY OUT PRE-EMPLOYMENT SECURITY VETTING TO THE INDUSTRY STANDARD BS7858 (Latest Update) INCLUDES Assessment and Certificate of Completion. In 2012 there was a 43% increase in the number of staff fraud recorded, also attempts to obtain employment fraudulently (e.g. by withholding or falsely declaring information such as qualifications or previous convictions) doubled, and in the same year there was a 22% spike in the number of dishonest actions by staff to gain a benefit by theft or deception (e.g. theft of cash from customer accounts). By taking our 1 day BS7858 (latest Update) online course with certification you’ll learn to correctly carry out pre employment security screening & background checks to the British Standard BS7858 and reduce the risk of Job fraud, inside theft, illegal employees and unscrupulous activities. WHO IS THIS PRE-EMPLOYMENT SCREENING COURSE FOR? Individuals looking to boost CV. Our courses are convenient and cost effective and at the end of the course you’ll receive a certificate of completion to show you understand the correct Pre-Employment Security Screening procedures. You can also take the BS7858 (Latest Update) online course at your own speed, in your own time, anywhere and on any device. A one time payment is required to access the course (see packages below), payment can be made by paypal, credit card or upon invoice. Simply click here to create an account and start your course in your own time, once completed and you pass the exam you will receive a certificate of completion.